Bitcoin Press Release: ​Allen Rothwell, a former national account manager for HP Inc., is the new chief executive officer for XTRABYTES™, a blockchain company devoted to facilitating decentralized applications development. Ashley Norman, recently HP’s commercial graphics divisional manager, is slated to be the new chief operating officer. ​During his time with HP, Norman worked with regional sales managers to achieve 10 years of consecutive growth, becoming an expert in market trend identification and global product launches. adoption of decentralized applications. They intend to enter an array of markets by fully utilizing the company’s versatile development technologies. It’s that kind of potential – and an industry valuation that has more than doubled within the past year alone – that has attracted the two executives to join other leaders including Matt Huang from Sequoia, Amber Baldet from J.P. Morgan Chase, and Chris Matta from Goldman Sachs in accepting positions within the blockchain industry. “When Allen met with me and discussed XTRABYTES, I knew from my experience that this product had the potential to make a lasting impact on the market and that I wanted to be a part of that success,” Norman said. completely scalable, utilizing 3,584 separate ‘STATIC’ nodes. 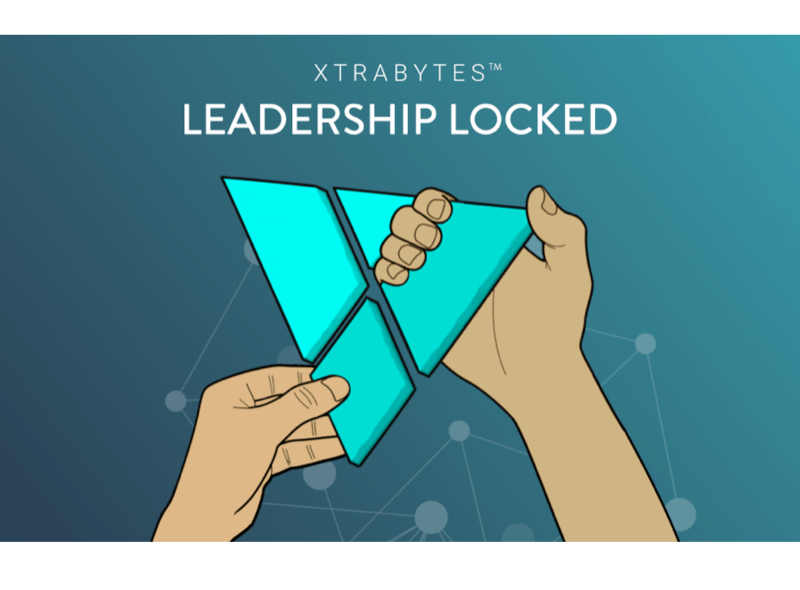 You can find out more about the company by visiting https://xtrabytes.global. XTRABYTES™ is the source of this content. Virtual currency is not legal tender, is not backed by the government, and accounts and value balances are not subject to consumer protections. Cryptocurrencies and tokens are extremely volatile. There is no guarantee of a stable value, or of any value at all. Token sales are only suitable for individuals with a high risk tolerance. Only participate in a token event with what you can afford to lose.